Daycare Center Hackettstown: Welcome To Our Preschool Center! Welcome To A-2-Z Academy of Early Learning, Your Preschool and Daycare Center in Hackettstown! We’d like to thank you for stopping by A-2-Z Academy of Early Learning’s new and improved website! 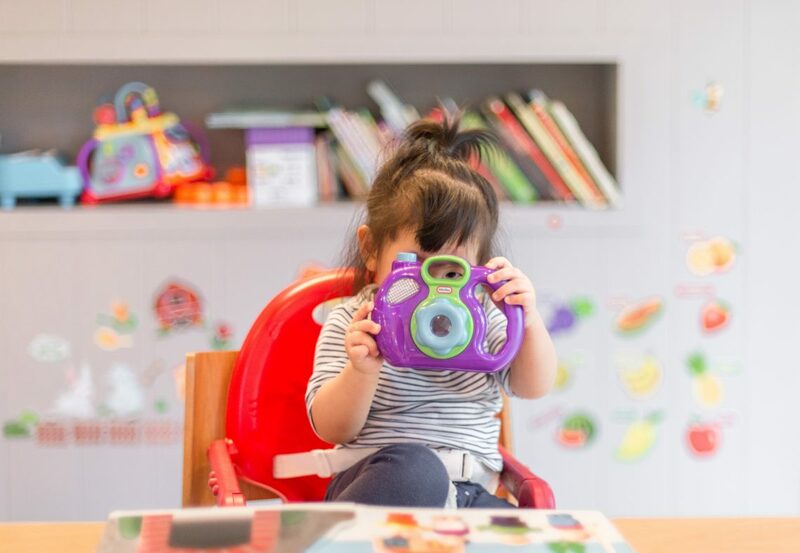 The articles we provide are here to let you know all about our early learning center and what we offer, as well as information you can use when your child isn’t in our care. We know how important a childcare center can be for your family. Choosing a daycare or preschool facility is a big deal, one that shouldn’t be taken lightly. At A-2-Z, we’re ready to earn your trust in our early learning center, no matter the age of your preschool child. 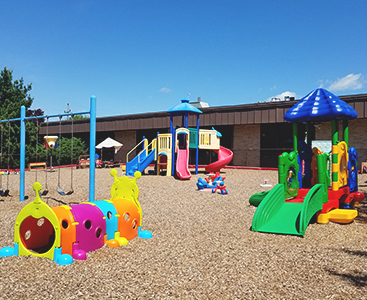 Here are some of the advantages you can expect to find when you choose our preschool in Hackettstown. At A-2-Z, we care for children from ages six weeks old all the way up to pre-kindergarten (around age five). If you start them here in our infant care program and find that our early education center is the right choice — and we think it will be! — they’ll be able to have a familiar, stable experience with us for years to come. It’s important to remember that “daycare” is something of a misnomer. While we certainly care for children and take care of all of their physical and emotional needs, we also have specific activities that help children of every age grow. Infant Care – There’s so much growing that occurs at this stage of life, and we make sure that children are engaged in age-appropriate learning and play. This includes fine and gross motor skills, talking and listening, social and emotional development, and creative expression. Toddler Daycare – Now that they’re walking, everything changes! Focus on motor skills continues, as does social and emotional development. Singing and storytime become big parts of the day, and color recognition is emphasized. Two-Year-Old Daycare – Now they’re really on the move, and we make full use of that fact! Kids really start learning at this stage, even if they aren’t aware that they are learning while they play. Shape recognition is emphasized, and language development continues. This is also the stage at which we really start focusing on problem-solving. Three-Year-Old Preschool – This is where children really start getting the concepts that they’ll need for the rest of their education in life. Problem-solving and language development continues, and songs and rhymes get more complex. Numbers become a big part of the day, whether they’re involved in counting or correspondence. Sequencing, predicting, and graphing are also introduced at this age. Pre-Kindergarten – This is where kids really get ready for what’s to come! Social development is very important at this stage, considering that the child will be in kindergarten the following year. Reading is very important as well, so we’re sure to focus on moving kids forward from whatever level they’re currently at. This is also an important time to focus on phonological awareness, including vowel sounds, rhyming, and alliteration. As you can see, A-2-Z Academy of Early Learning has learning all planned out! We have to accommodate each child’s learning style and level, of course, but we know how important it is to have a plan when it comes to teaching children what they need to know for kindergarten. Contact us today to schedule a tour of our early learning center!